I will start out this post by announcing that I am now officially a Disney travel agent! So if you’re interested in booking a trip to Disney, please contact me (BeckyG@castledreamstravel.com) I know there are a lot of Disney experts that read this blog that don’t think they need a travel agent, but I wanted to explain to you why I really do think having one is a great asset to your trip planning (In the past I’ve used others myself for my Disney trips!). It costs you absolutely nothing to use a travel agent. So why wouldn’t you? They can do so much for you at no cost to you. You can have as much or as little control as you like over the bookings and everything that goes into the trip. These days there is a lot that goes into booking a Disney trip. Resort reservations, dining reservations, fastpass reservations, magical express, magic bands – that’s just the tip of the iceberg! 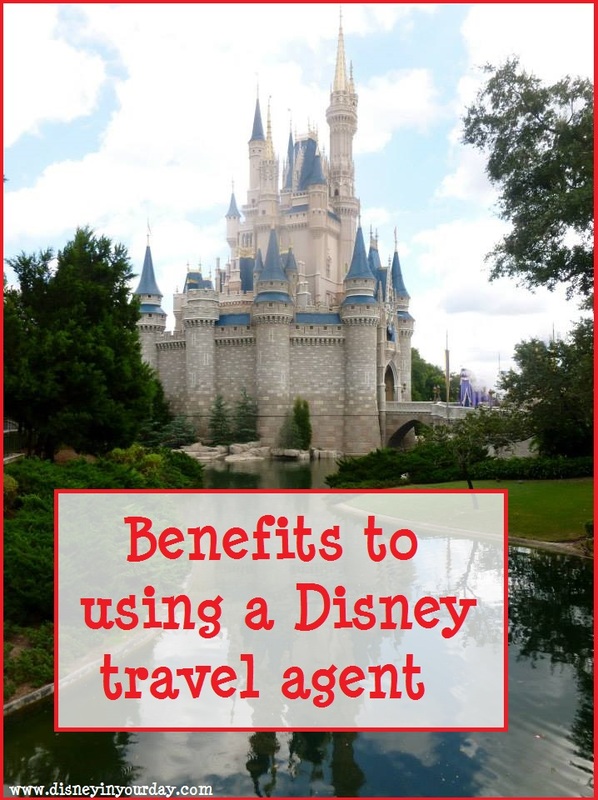 If you’re not a Disney expert you could spend countless hours researching all of that, but a Disney travel agent will have that information ready for you, and will be able to tailor it to your particular wants and needs. Too often there are Disney travel agents that just book your trip and then call it a day. That’s not how we do things at Castle Dreams Travel. 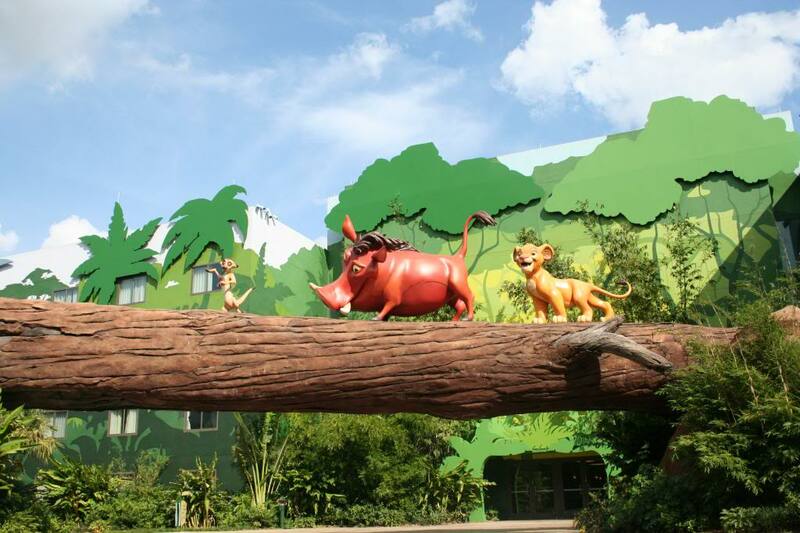 Before booking we can help you figure out where to stay that’s in your budget, and then we’ll help with everything else – memory maker, fastpass plus, dining reservations, magical express, etc. If you know where you want to eat, great! If you don’t, I can recommend a number of places based on your tastes and budget. I don’t claim to have been to Disney every month of the year. Though I have been a number of times – in February, March, April, June, July, August, September, October, and December (okay, so almost every month!). And even when a month has been promising in years past doesn’t always mean that it will that year. But I see this question asked a lot, so I figured I’d list some of the pros and cons of visiting each month, based on both research and personal experience. In my opinion, there are three major things to consider when deciding when to visit – crowds, weather, and price. 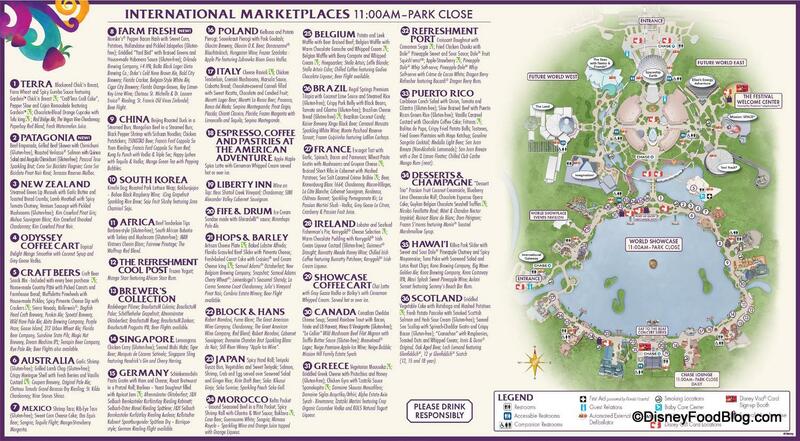 This list is not comprehensive of every single thing, but it’s some good things to consider for people new to visiting Disney. January – After New Year’s, the parks are very empty. This is a good time to go if you really want to avoid crowds. On the downside, a lot of rides close around this time for refurbishment, so if there’s something you absolutely must ride be aware of this – Splash Mountain is almost always closed in January, for instance. The weather tends to be mild, though it can get a bit cold or hot. The only crowded times to look out for are marathon weekend (usually the resorts are much more crowded than the parks), and MLK weekend. Prices are cheap for January due to the low crowds. Long sleeves were necessary when we visited in February! February – Similar to January in many ways, though it gets a little bit busier. One weekend to absolutely avoid is President’s Day weekend. I went last year during that time and it was crazy busy, not to mention that the prices for hotels and buffet meals go up. The rest of February isn’t too bad. The weekend of the Princess Half marathon can get busy as well. Weather wise, February can be all over the place. I’ve been when it’s 40 degrees and when it’s 85! 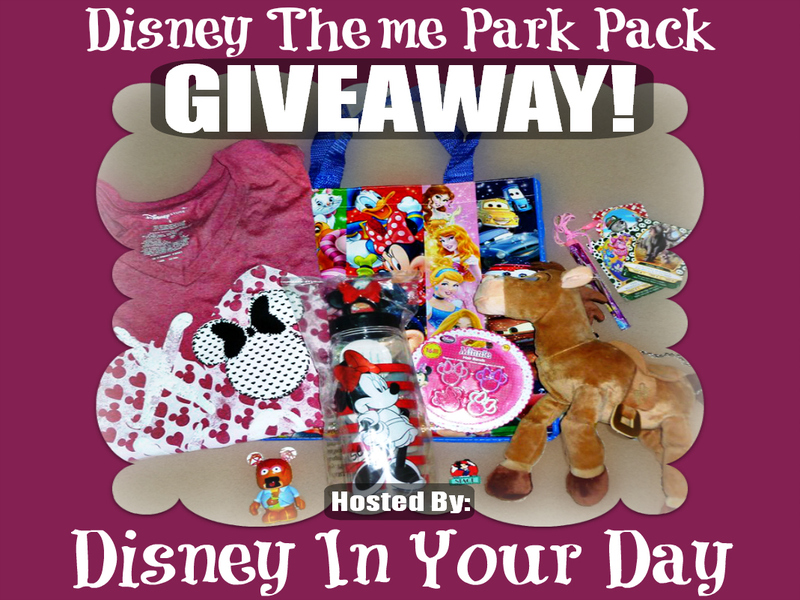 I am extremely excited to announce Disney in your Day’s very first giveaway! I love giveaways, don’t you? For our first one we’re giving away a Disney theme park prize pack – this has a bunch of items that will be very useful for your next trip to Disney! So what do you get? A reusable bag, useful for carrying stuff around the parks! A vinylmation – Pepe the Prawn from Muppets 2, but you can always trade around the parks for a different one! A Bullseye stuffed animal purse – great for kids or adults! All you have to do to enter is to fill out the rafflecopter form in the link below. 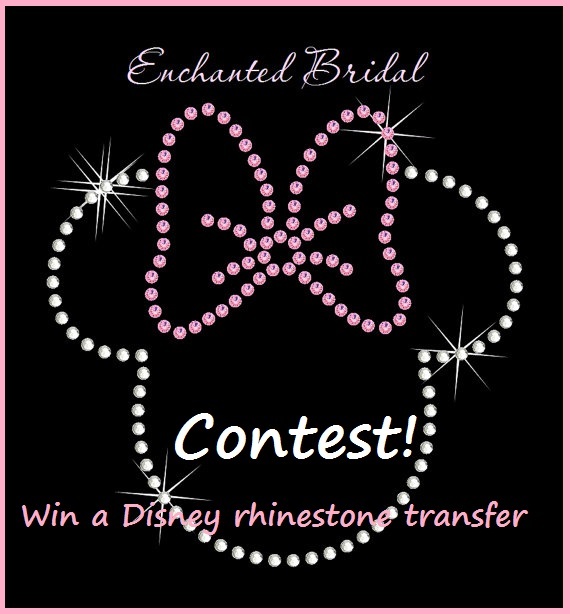 The contest closes at 11:59pm on September 1st. Sorry, this giveaway is open to US residents only. 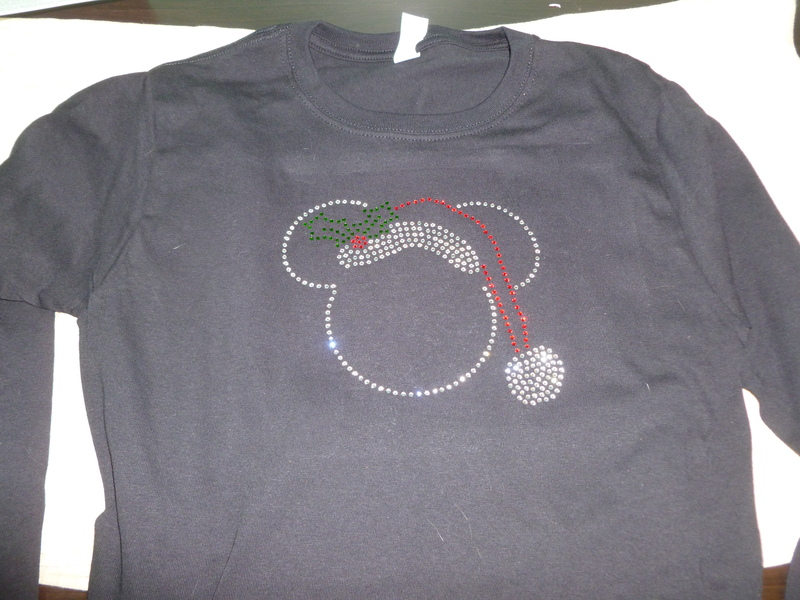 The winner will receive an email to tell them they’ve won, and the winner will also be announced on the blog! 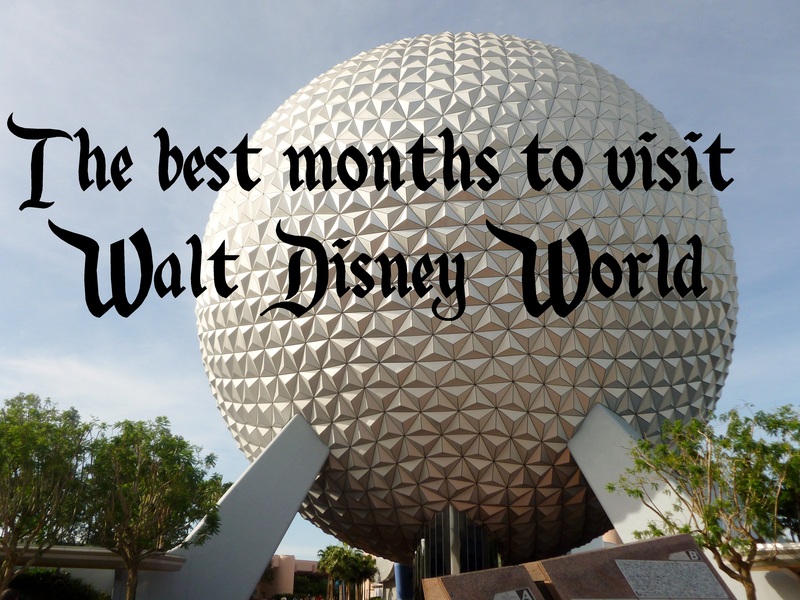 This post was written on my way down to Disney World last week, after a very frustrating day of traveling! This, of course, is just my personal experience, but I thought I would share it with you in case anyone else runs into a similar situation. As I write this it is 7:00pm, and I’m sitting on an airplane somewhere between Detroit and Orlando. I have dinner reservations at Sanaa at 7:05 that I am obviously not going to make, but at this point I’m just grateful that won’t have to wait until tomorrow to be in Disney World. First, the story of what happened: We were flying from Philadelphia to Orlando, with a 1 hour layover in Detroit. We left our house at 7am, got to the airport by 8, and were on the plane at 9. Everything went smoothly. We arrived at Detroit exactly on time, made it to the new gate just as they started boarding, and were on the plane within 10 minutes. Then, five minutes later, they said we had to get off. The plane was having mechanical issues. They would update us at 1pm. 1 pm comes around and they say that the plane needs to be repaired and they’ll be sending a new plane. It could be here in an hour. 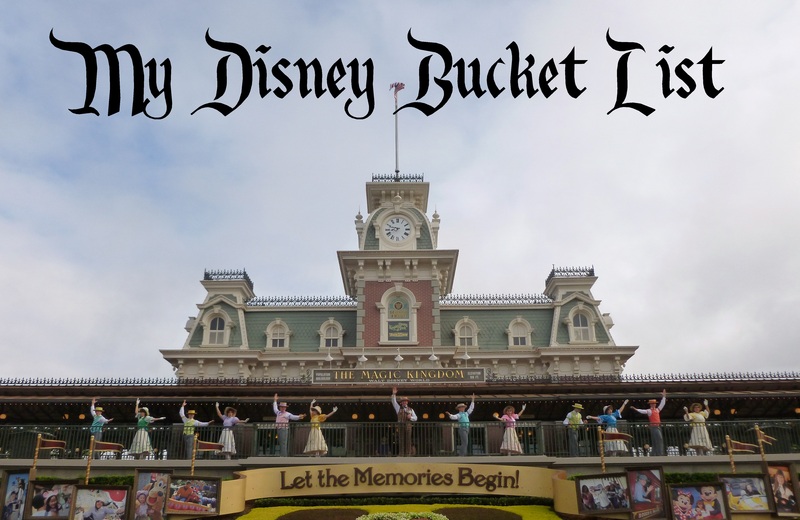 Awhile ago I sat down and wrote out my own Disney Bucket List, and shared it on the blog Come Home to Disney. But since then I’ve added things to the list and I wanted to give you updates on my progress for each item. 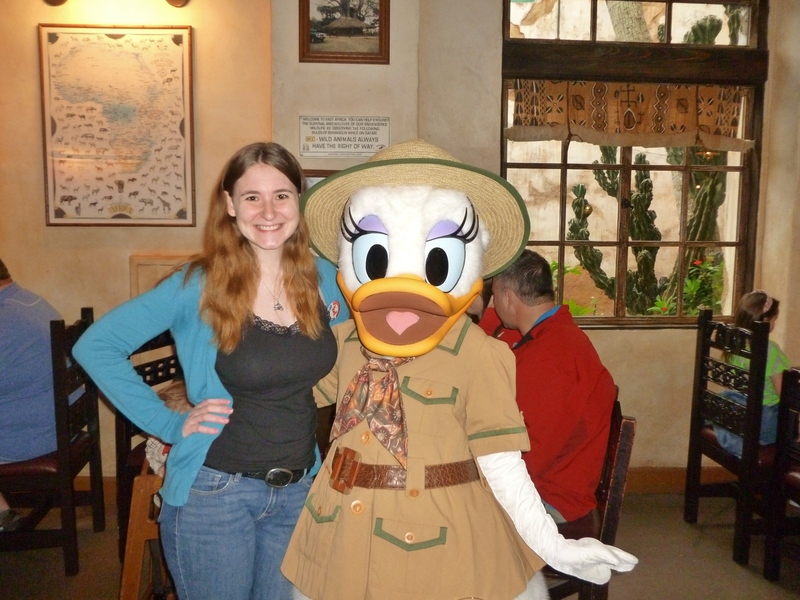 Even though I’ve been to Disney numerous times, there are still lots of things I really want to do there. Here is my list, including what I’ve already done from it… and I’m sure it will grow as time goes on too! In later blog posts I hope to share some details about the ones that I’ve checked off and what my experiences were like.